The goods of today can be the resources of tomorrow as Circular Economy challenges the "make, take and dispose" economy into a more sustainable model. 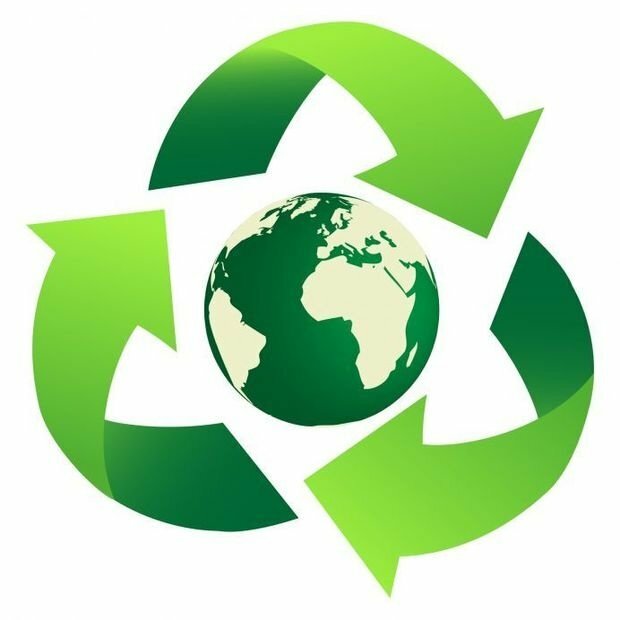 The term "Circular Economy" has become quite the topic of discussion recently. It is discussed as both the solution to the environmental and consumption problems of our age and a theory that is far from being applicable. It's a system based on regeneration, in which resource input and waste output are minimized by slowing, closing and maintaining the consumption loop. This happens by producing products that are design to live for a long time, keeping them through maintenance and recycling. It puts the focus on optimizing the production-consumption system rather than optimizing the product. It challenges the current form of linear economy which is based on "Make, take and dispose" mode as well as the notion of ownership to some extent. For example, let's say you buy a sweater. To put yourself in the mentality of the circular economy you have to think of it as a rented item, rather than an item you own. You will use it, whenever there's a hole in it or a stain, the producer will take care of maintaining it for you and when you don't need it anymore, you can return it to the producer who can recycle it or use it's material to create something else, for you or the next client who will rent it. This minimizes your consumption and preserves the resources used to create the product and the waste caused by disposing it. On some level it's a form of "sharing" resources. The concept was coined by 2 British environmental economists David W. Pearce and R. Kerry Turner in 1989, However, the European Union is aiming to achieve some degree or circular economy application by 2020. The concept faced some criticism due to its complexity and inability to account for the social aspects of the system. For Circular economy to be applied you need the involvement of the whole supply chain.